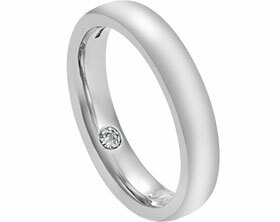 Justin and Katie wanted to create a special memory ring to commemorate a loved one. 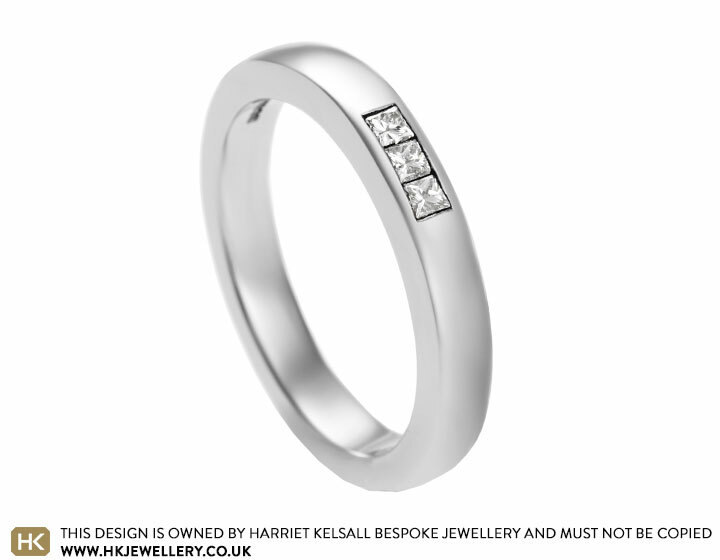 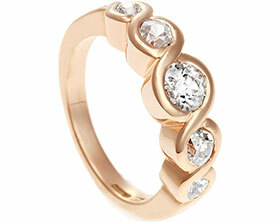 The ring has been designed to hold ashes behind the three channel set princess cut diamonds. 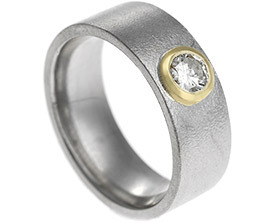 The handmade palladium ring is completed with a beautiful engraved inscription.